Since the implementation of Real Estate (Regulation and Development) Act, 2016 we have witnessed a drastic change in the grievance redressal systems of the aggrieved home-buyers. 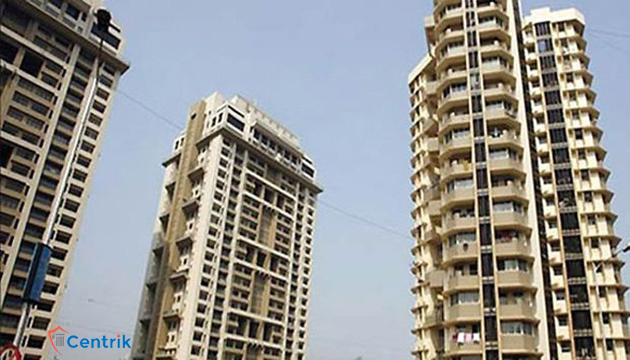 The mechanism of the RERA Authority has become increasingly reliable with RERA making every possible effort to provide relief to the cheated home-buyers. In recent turn of events, life of around 800 people changed overnight when a developer absconded after embezzling hard earned money of allottees who were left in abeyance. Seeing the plight of enervated allottees, the M.P. RERA authority came up with a heroic pilot plan to rescue the allottees out of the precarious circumstances. Thereby decided to take charge of the unfinished construction work by pooling in the resources of the allottees to complete the unfinished construction work. The above act on the part of RERA authority being legally sound as well morally accommodating is being applauded by all the home buyers’ communities. Interestingly, Section 8 of the Real Estate (Regulation and Development Act) act not only empowers and authorizes the RERA Authority to take charge of such construction but also empowers RERA to take away projects from a particular developer/promoter and to assign it to another agency. However as per the trend such powers are used sparsely by the authority under precarious circumstances. In present case, RERA Authority has expressly decided to facilitate construction of only those parts of the project which are near completion i.e. those where almost 80% of the construction work has already being done. Expressing his views, Abhay Upadhyay, President, Forum For People’s Collective Efforts and member, Central Advisory Council, RERA, Ministry of Housing and Urban Affairs, Government of India highlighted that taking up a project from scratch is difficultly different from taking up a project which is near completion since the latter is less complex and requires minimal supervision and administration. This unprecedented move on the part of RERA has opened up new doors for the protection ad safeguard of the home buyer’s interest. With this Act, home-buyers not only look up to RERA authorities for enforcement of their rights but also for creation of alternate possibilities guarding the real estate sector.